On April 4th, AURP CEO Brian Darmody addressed an international gathering at the Global Forum for Higher Education and Scientific Research. Brian’s discussion on the changing role of research parks and innovation districts was held at the new Egyptian Capital, built outside of Cairo. The panel included representatives from Africa, the EU and US. Honored guest, Egyptian President Abdel Fattah El-Sisi addressed more than 400+ guests while at the Forum. Brian met with representatives of the Egyptian Ministry of Higher Education and Scientific Research, Cairo University, and the American University Cairo. Egypt, with many well-regarded universities, is exploring expanding its entrepreneurship and scientificefforts plus innovation districts and accelerator programs in urban areas across the country. A delegation from Egypt is expected to visit the US in the coming months plus will host the 2019 World Congress for the International Council for Small Business in June. Held in advance of the BIO International Convention, at AURP’s BIO Health Caucus on June 2-3, we will explore trends in life science research, funding resources, the marriage of life science and engineering in global partnership opportunities. Discover the unique roles that biomedical innovation districts and research parks play in innovation ecosystems in the U.S. and around the globe. Translating discoveries from the laboratory to the market has never been more important. Register Now! Curious about the agenda? Click here to take a look! research and economic development, and host of AURP's 2019 International Conference (IC2019). Mark your calendar now to join the AURP tribe at this year's networking even in global communities of innovation. Registration opens in Spring 2019. Showcase your community, research park, or innovation district by hosting AURP's 2020 International Conference. As the host park, you will be recognized in the field and attract worldwide attention to the exciting progress and success of your region. Click here to learn more. AURP is reaching our for your input on 2019 Salary Survey. The survey should take 3-5 minutes to complete. 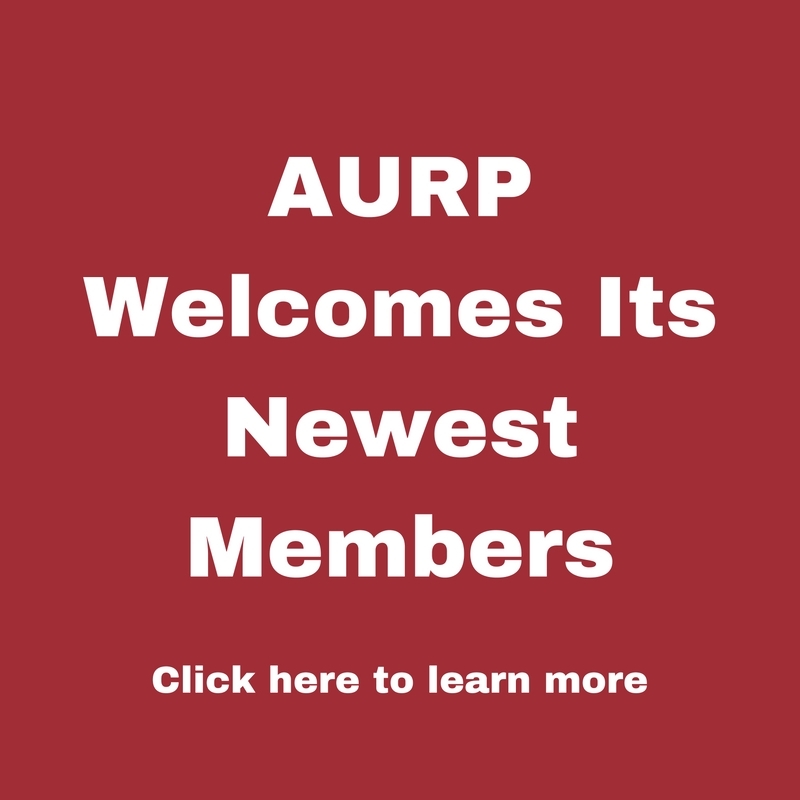 Your input is invaluable for all AURP members; gaining access to information on what their colleagues are receiving in the form of pay and benefits. Participate in this year's Salary Survey by Friday, May 24th and then take advantage of the information we compile to assist you and your university research park or innovation district in determining equitable compensation for your leadership team. Every year AURP seeks to honor research/science/tech parks, innovation districts, and individuals who have shown exceptional economic development, research and innovation discoveries, or leadership and service in our global community of innovation. This is your opportunity to nominate a peer, park, or innovation district, encourage a peer to apply for such recognition, or to apply yourself. The AURP Awards of Excellence honorees will be recognized at the AURP International Conference 2019 in Atlanta, GA – hosted by Tech Square at Georgia Institute of Technology. Deadline: June 14. In 2018, Genopole, a French biocluster dedicated to research in the fields of genetics and biotechnology, received the AURP Award of Excellence for Outstanding Research Park. This is the first European member to be acknowledged. Read more.